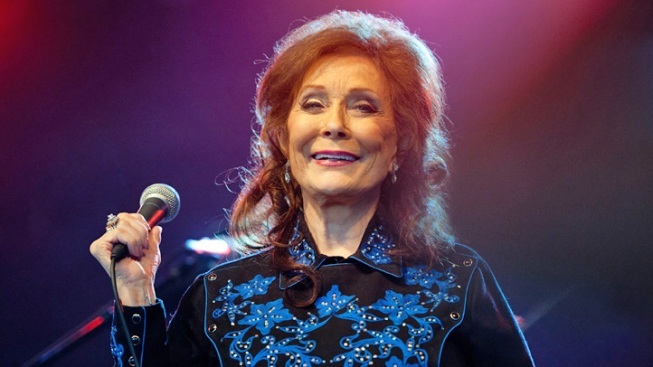 Loretta Lynn has been hospitalized with pneumonia. Country legend Loretta Lynn has been hospitalized with pneumonia, forcing the cancellation of a concert she was set to perform Saturday near her hometown in eastern Kentucky. The Paramount Arts Center in Ashland, Ky., not far from the 76-year-old Lynn's coal mining hometown of Butcher Hollow, announced on its Web site that the show would be postponed. Raised a self-proclaimed "coal miner's daughter," Lynn shot to stardom in the late '60s with the hit "Don't Come Home a-Drinkin' (with Lovin' on Your Mind)" and stayed put at the top of country charts throughout the '70s with controversial songs that won her a reputation as a country feminist of sorts. Her life story became legend with the 1980 release of the biopic "Coal Miner's Daughter," which was named for her song of the same title and depicted her life growing up in Butcher Hollow, Ky.
Lynn has continued to record throughout the last three decades, taking a break in the '90s to care for her husband before he died. 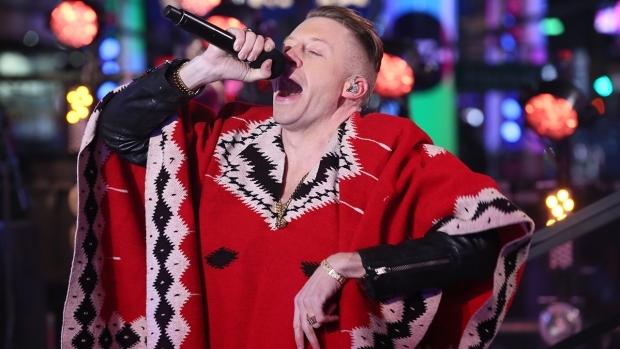 She saw a crossover success with the release of her 2004 collaboration with Jack White, "Van Lear Rose."